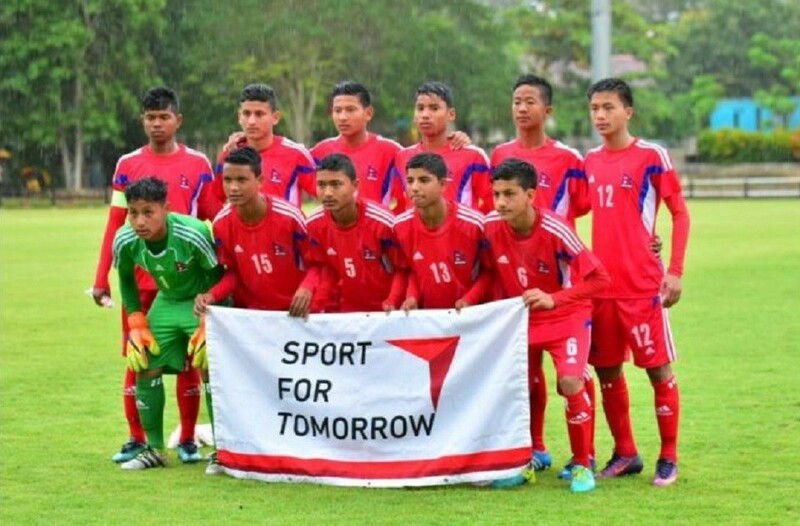 12 U12 players have been selected for Copa Puma Toreros cup. 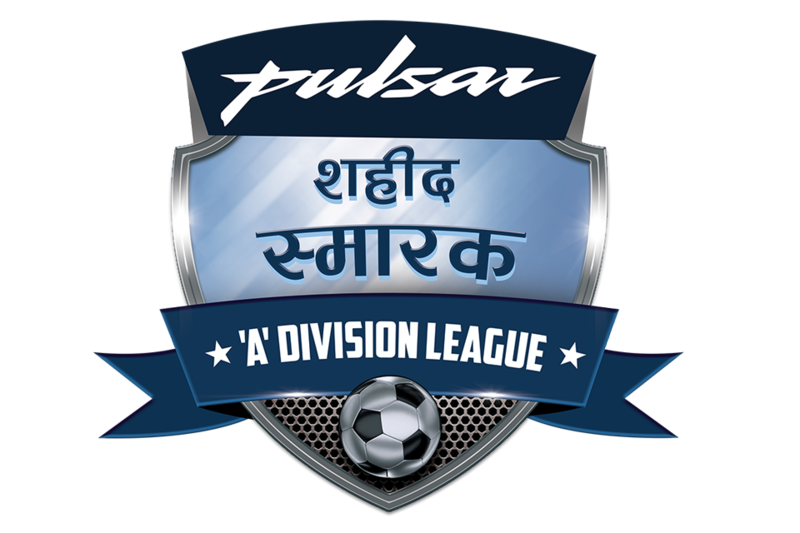 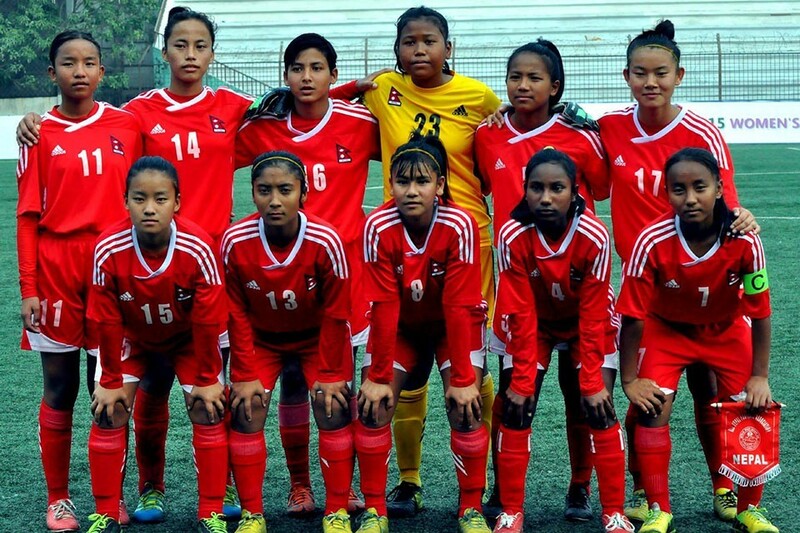 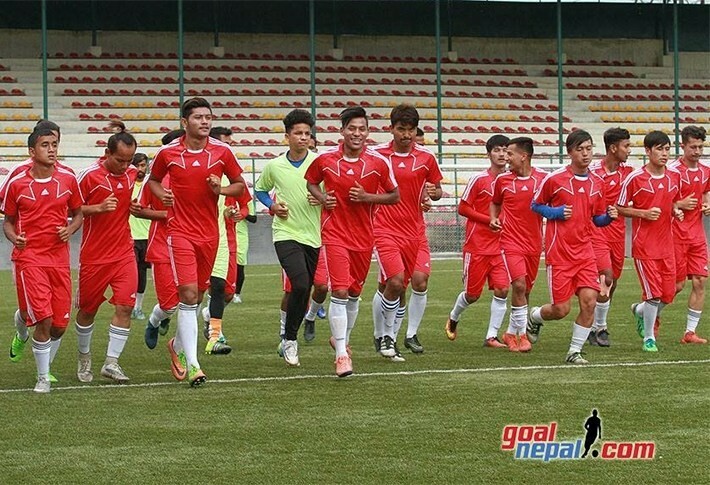  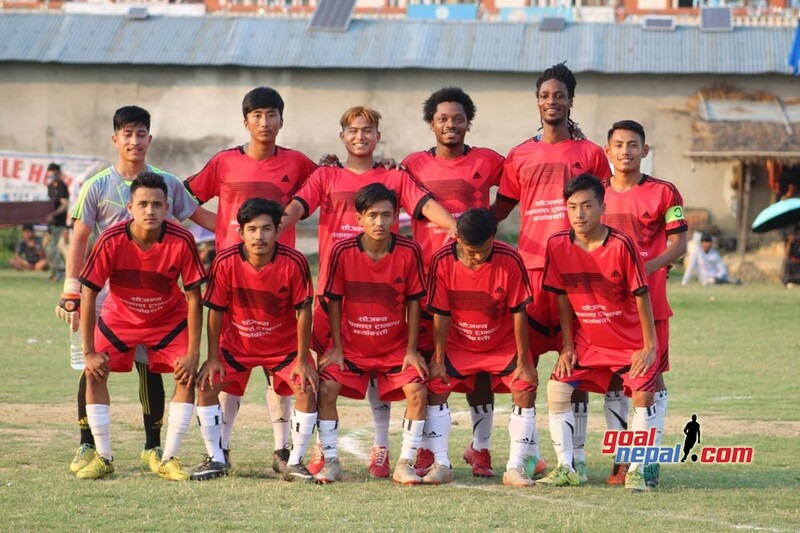 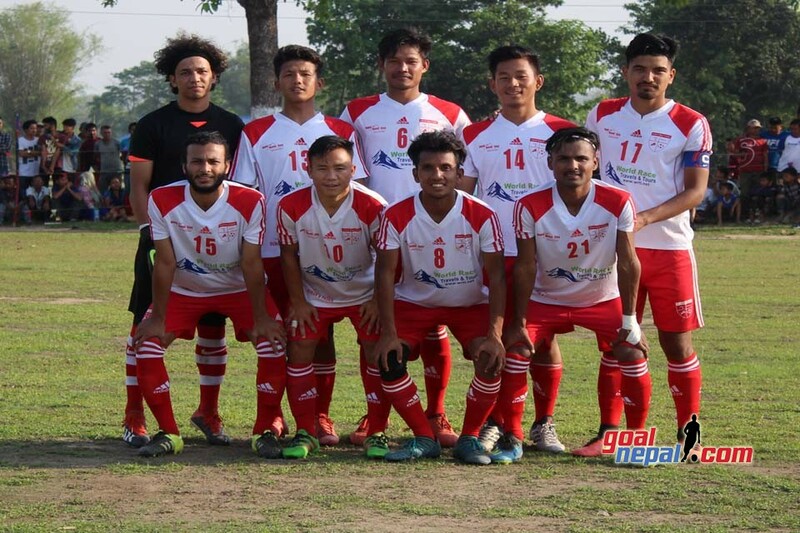 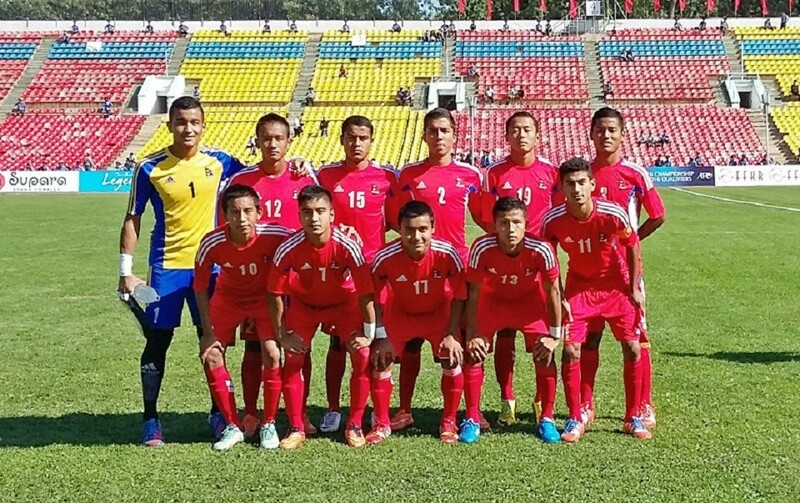 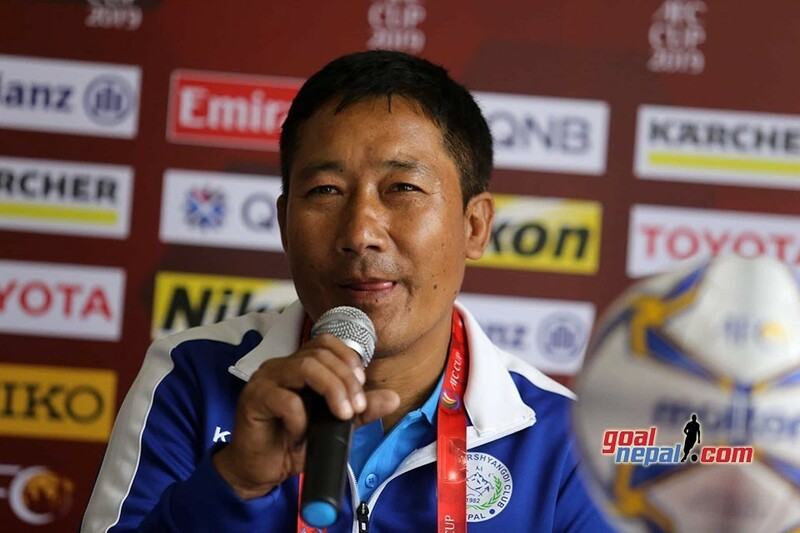 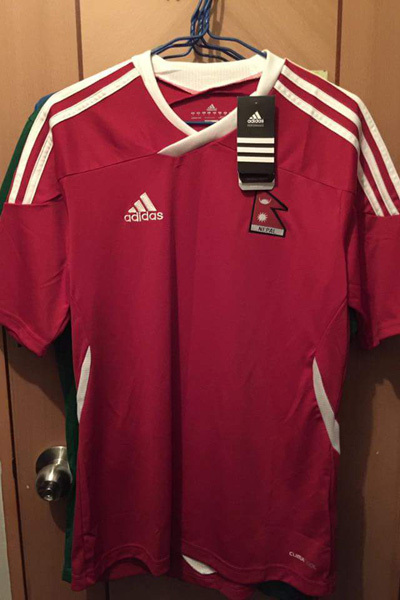 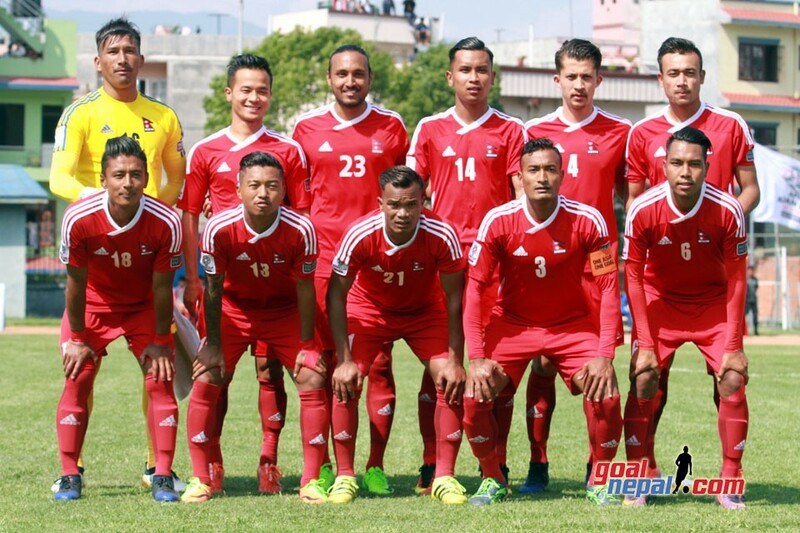 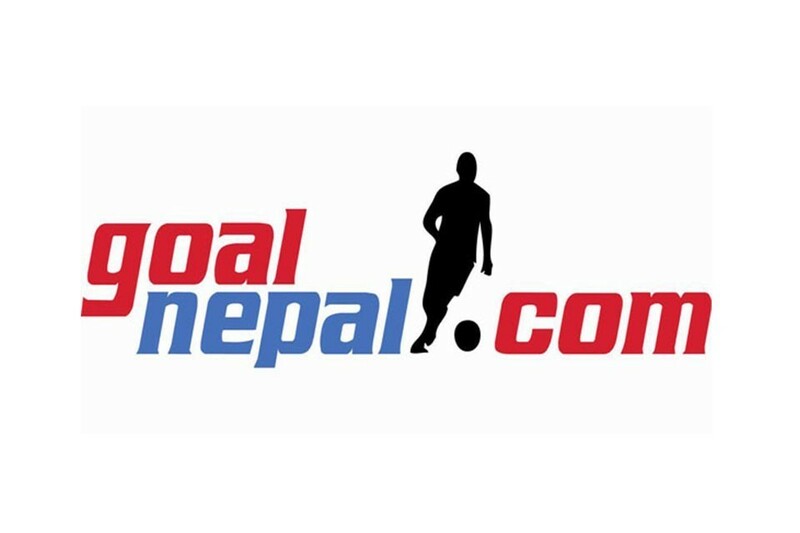 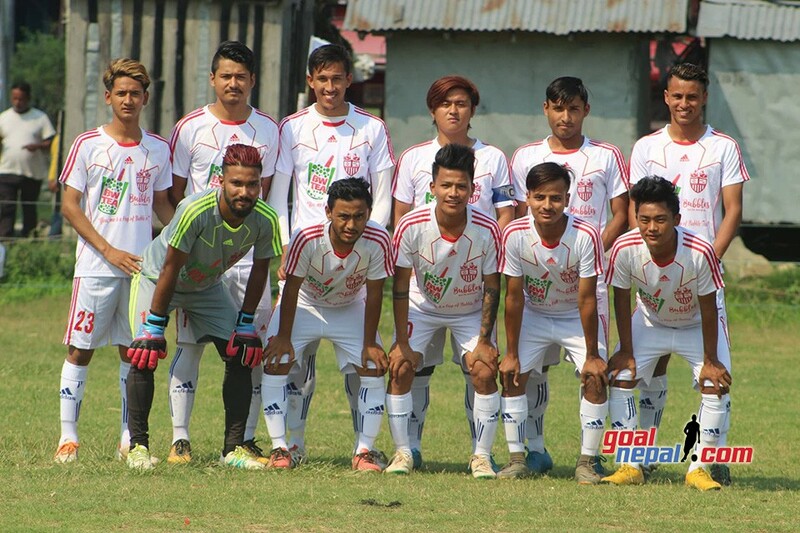 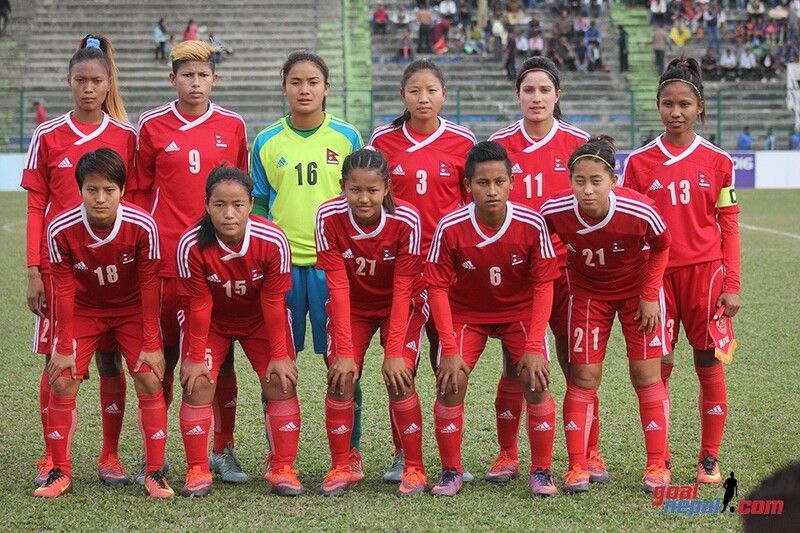 Coach Rajendra Tamang and coach Shambhu KC selected the players in Pokhara. 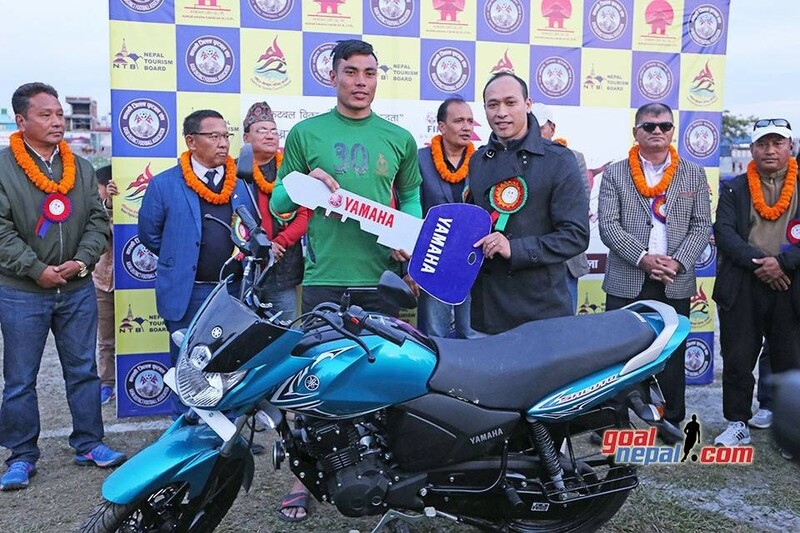 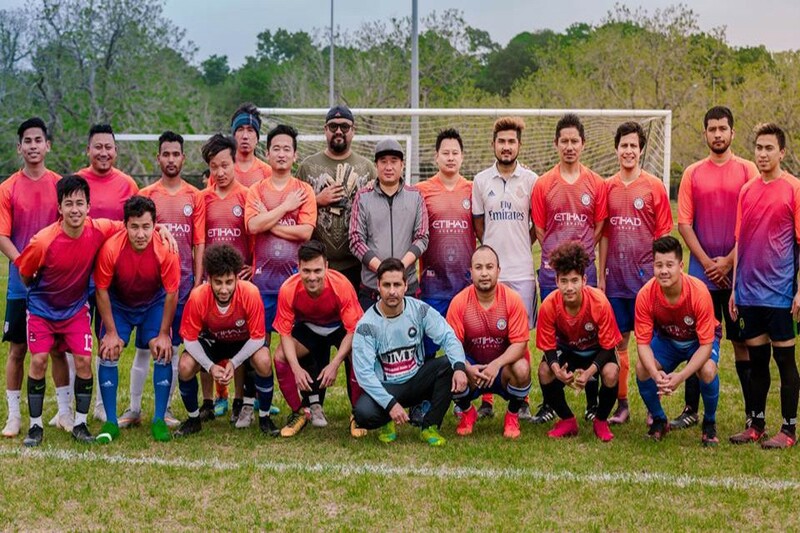 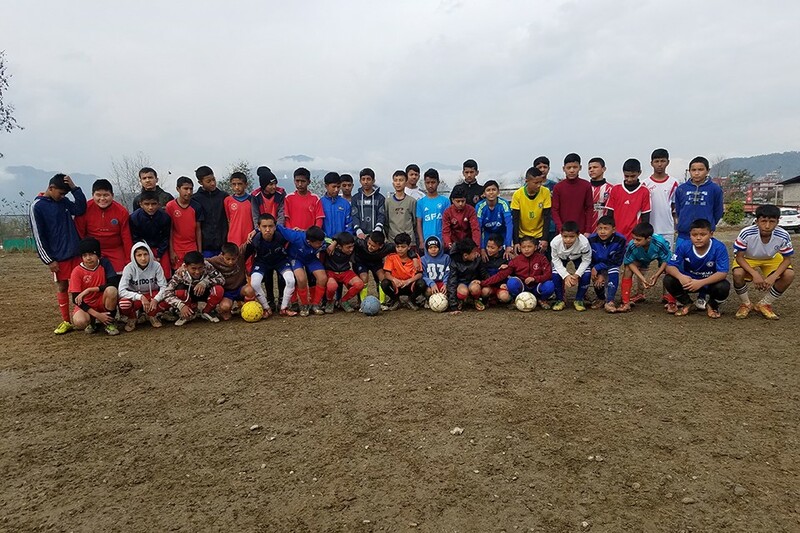 Former Nepal international Basanta Gauchan, football enthusiast Prakash Tulachan and Funroots academy, Japan are taking the team to Japan. 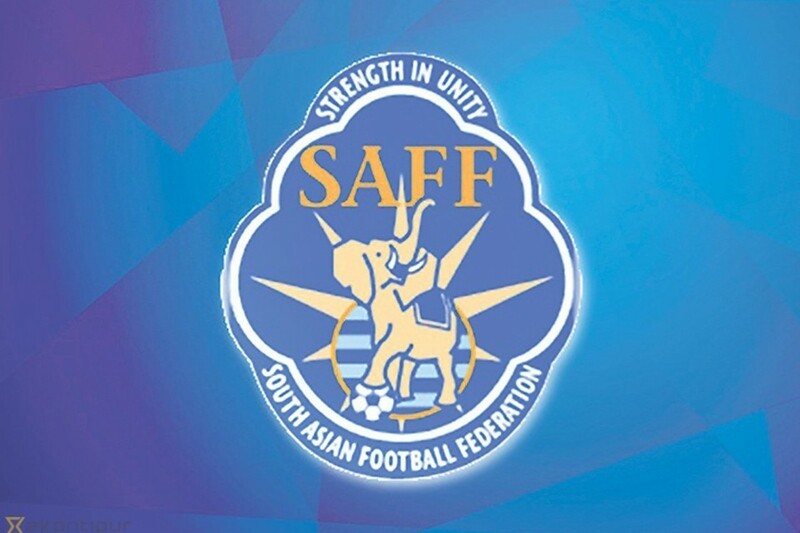 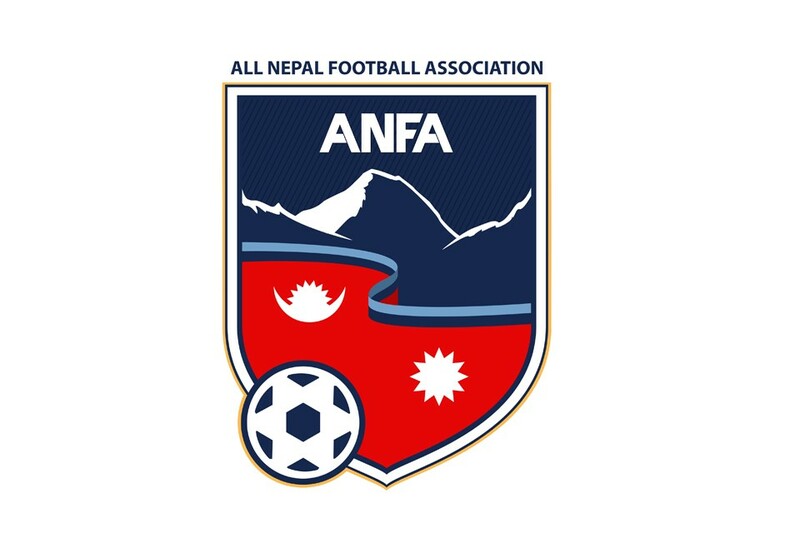 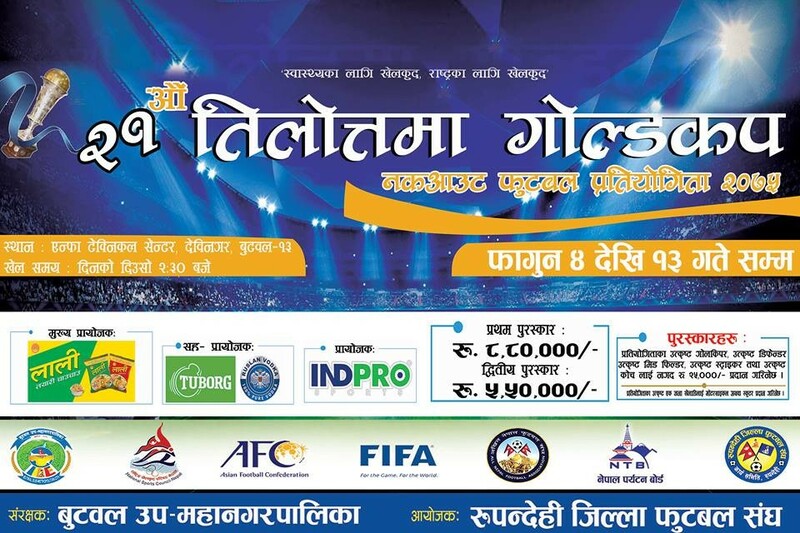 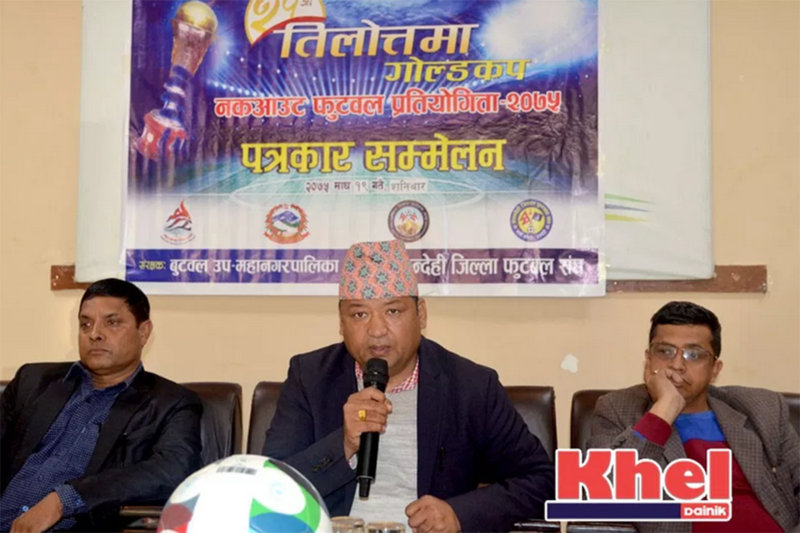 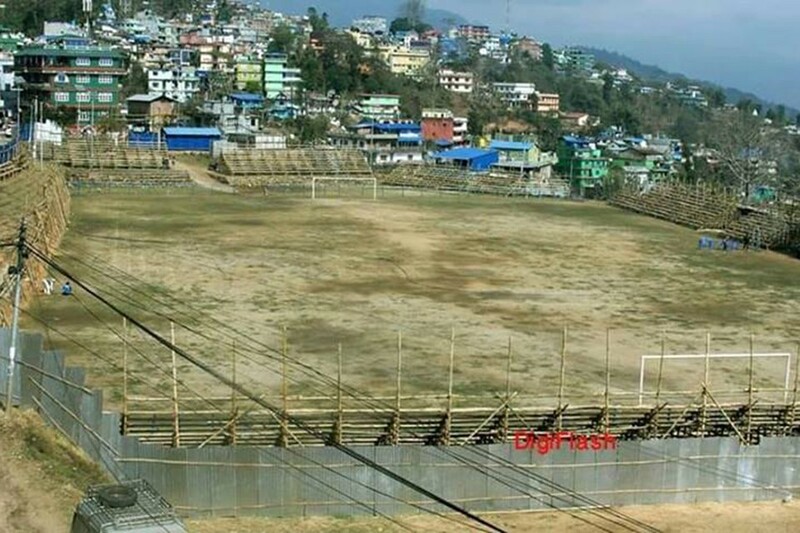 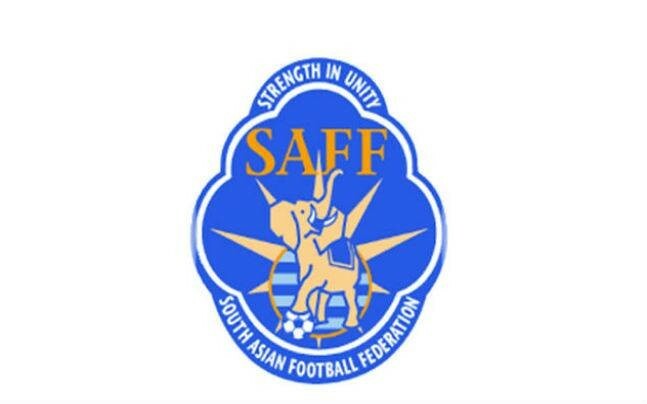 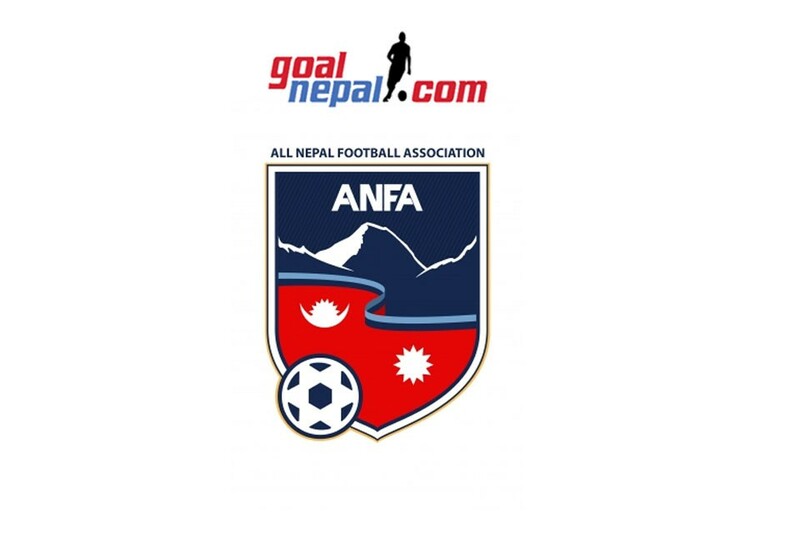 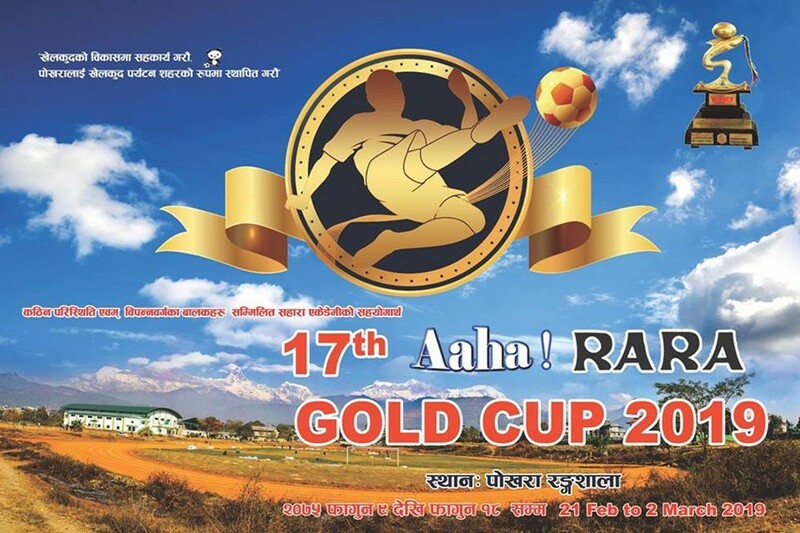 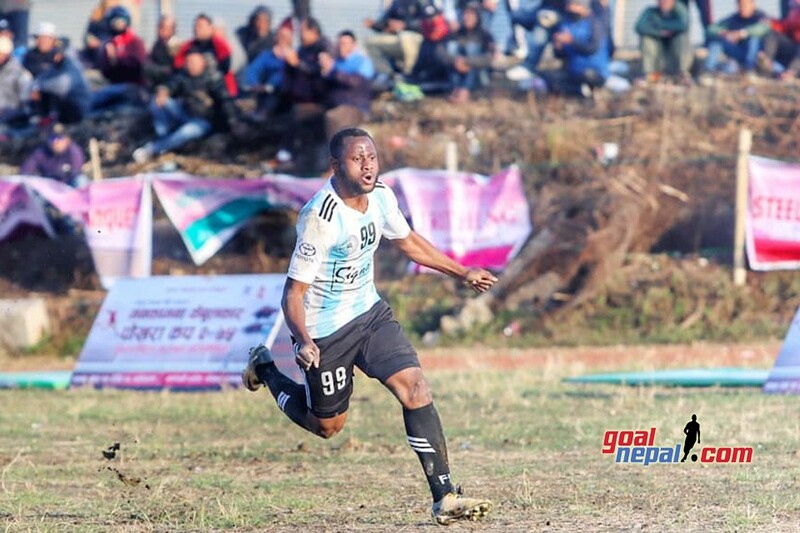 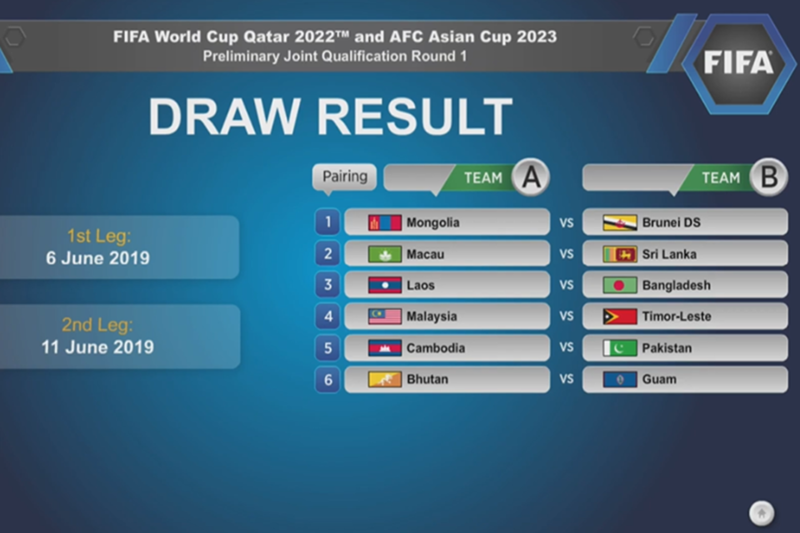 ANFA Kaski coordinated the selection process. 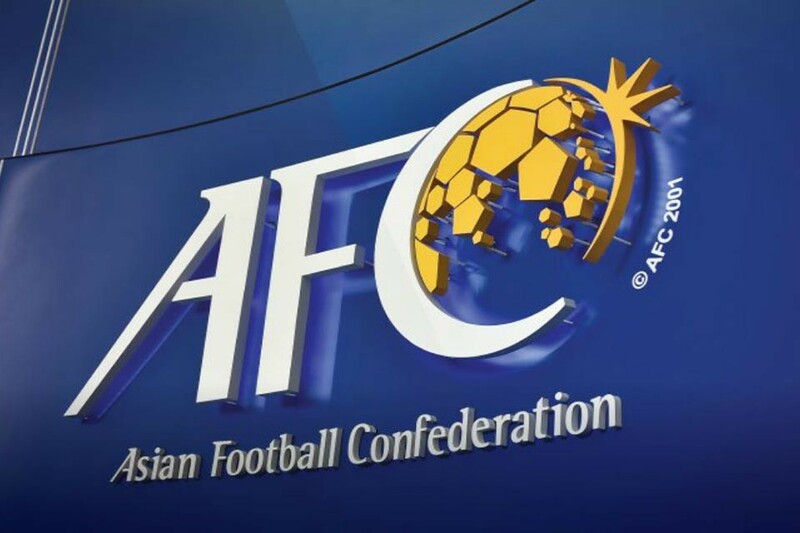 Team will go to Tokyo, Japan in the month of April.